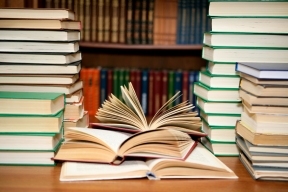 The City of Berwyn is preparing for interior renovations to the Berwyn Public Library beginning the end of April; estimated completion is the end of June. The interior renovation shall provide a new updated Children’s Area relocated to the second level of the Library providing for a single cohesive space for the children’s collections and services. The redesigned space will have a new carpet tile floor and will be painted to compliment the new furniture. A new Children’s Program Room will also be added. 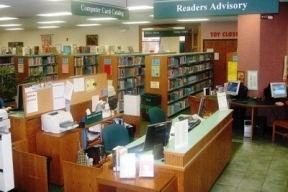 The three separate areas on the main level, which were previously used for the children’s materials and programs, will be renovated to house the multimedia collection and computer labs for training and general public use. New electrical and technology infrastructure is being provided in the lab areas to improve computer service to the public. This renovation is partially funded through a Live and Learn Construction Grant from the Office of the Secretary of State in the amount of $125,000. The Mayor’s office and library have been working together since 2014 administering this grant and bringing forward these much needed renovations. A ribbon cutting is expected in early July.